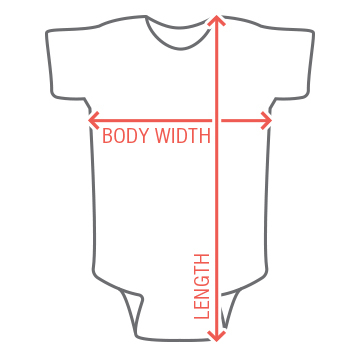 Celebrate the new addition to your family with a newborn onesie reveal! 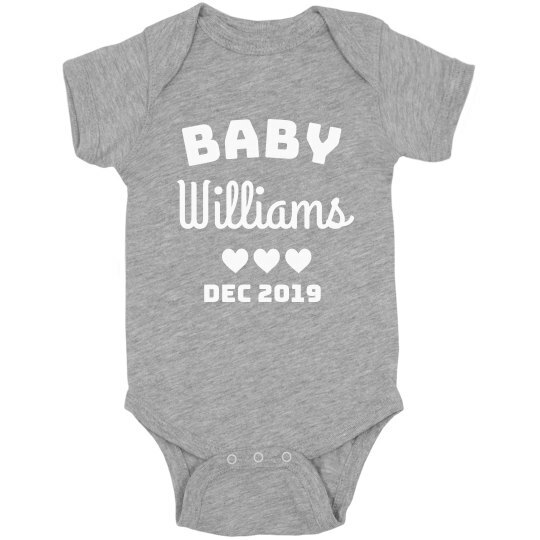 Customize it with your last name and edit the date to fit when your baby is due. It's so easy, and it's the perfect idea for a family announcement party.